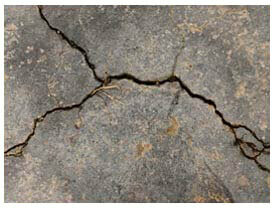 Need House Leveling In Arlington, TX Areas? 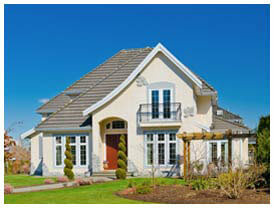 Can house leveling in Arlington, TX and the Metroplex benefit you by having it? Yes, it can. So contact HD Foundations today. The sooner you make repairs, the better off you and your structure will be. If you have concerns about your property in the Arlington area, find out what house leveling costs. You’ll discover that it can make your structure better by making it solid and even. So why wait? At HD Foundations, we’ll be happy to stop by and provide you with an appraisal. We perform thorough evaluations. Why House Leveling In Arlington, TX And The Metroplex? The leveling process, which is sometimes called “house raising,” is needed for the following five reasons: (1)Weather affects your foundation (2) Soil conditions can cause your house to bow and bend (3) Plumbing leaks can cause cracks and more (4) Vegetation can creep under your structure, causing upheaval and (5) Improper compaction can make your property out of level and create troublesome issues. How Long Does House Leveling Take? The amount of time needed to level a house in Arlington and the Metroplex will depend upon the following five factors: (1) how damaged your house foundation is (2) what kind of foundation piers you need (3) how many piers you require (4) what type of structure you have and (5) local weather conditions. The process is usually completed in 2-3 days, but may take as long as a week. The most accurate way of determining the cost of Arlington and Metroplex area house leveling service is to have a contractor inspect your property. When you want to get prices, they will be determined based upon these four things (1) How damaged your property is (2) Whether you need steel or concrete piers (3) What type of foundation you have (4) How deep the soils are and (5) The quantity of supports needed. To learn more about your property and whether your Metro area or Arlington structure needs house leveling service, schedule a free estimate online. Or, for more information, just call the company that can help.